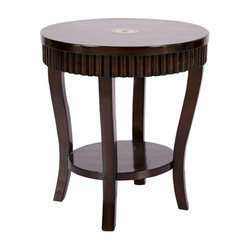 Architect / Interior Design / Town Planner of a wide range of products which include square wooden table, wooden foldable table, wooden table, designer wooden table, wooden box table and wooden center table. 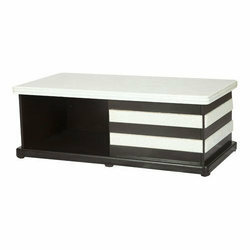 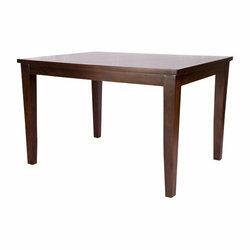 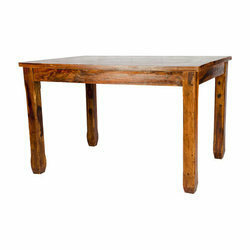 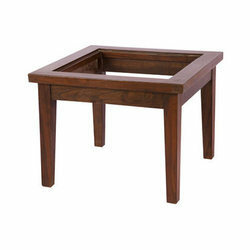 We are involved in offering high-quality Square Wooden Table to our valuable customers. 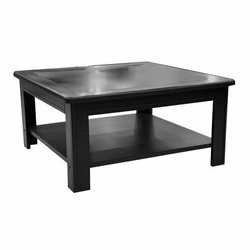 Capitalizing on the ability of our skilled personnel, we are keenly instrumental in delivering a comprehensive array of Wooden Foldable Table. 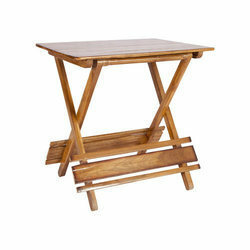 Foldable Table in Light Brown colour by Karigar.This can also be used as office folding table. 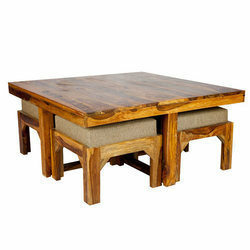 We are engaged in offering to our clients a wide range of Designer Wooden Table to our valued customers. 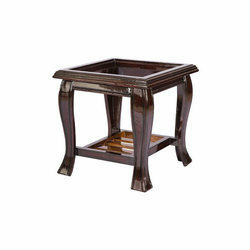 Comprehending the varied desires of our clients, we are instrumental in presenting a comprehensive range of Wooden Box Table.